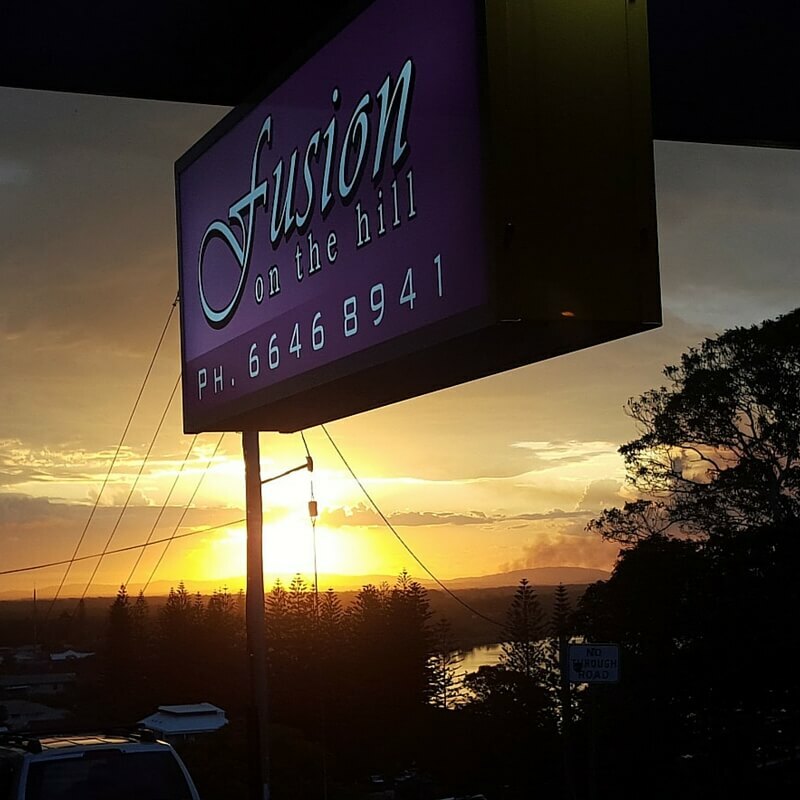 Fusion on the Hill Bar & Restaurant offer great food in a great location. Offering a fusion of Indian, Mediterranean, Australian, Italian and Spanish, Fusion on the Hill pride themselves on their service and quality of food while being able to offer stunning views over Yamba from their outdoor dining area. During winter, the dining area is fully heated and their range of cocktails is “the best outside of Berlin” according to a review! We thought we might sweeten the deal a little bit more so we have teamed up with Fusion on the Hill and every guest of The Cove will get 10% off! All you need to do is mention you are staying and flash your key card. Book a table during your stay in Yamba – you won’t regret it! Don’t miss out on our winter specials – book direct with The Cove Yamba and save.